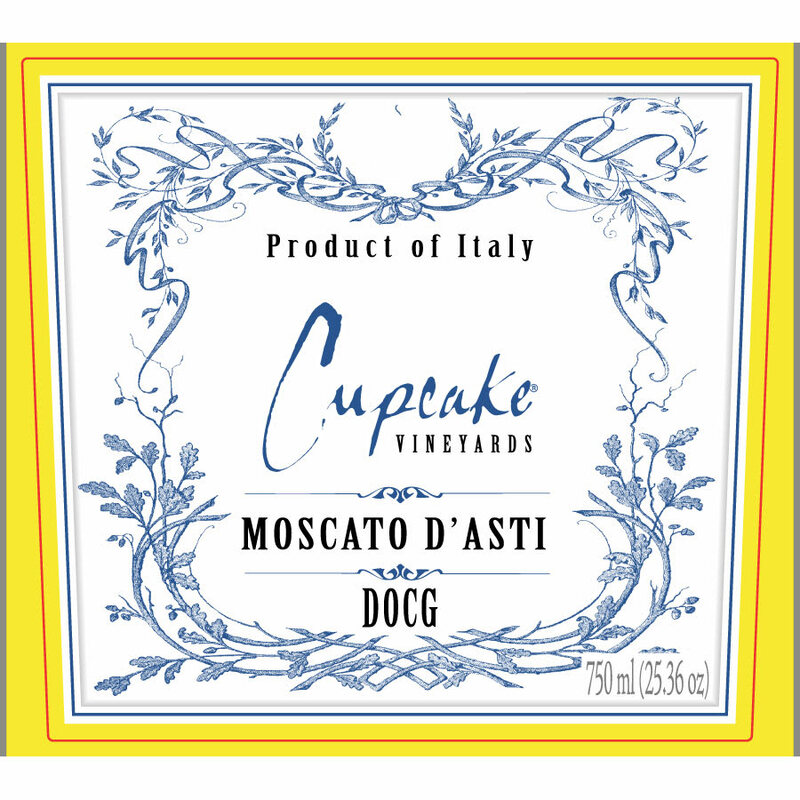 Cupcake Vineyards - 2018 Moscato d'Asti - Muscat White Wine White Wine by Cupcake Vineyards from Italian Italy. 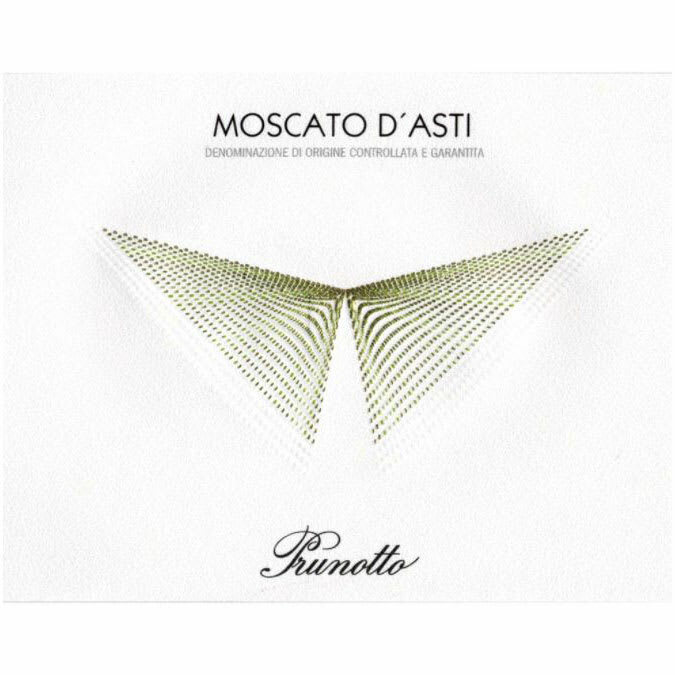 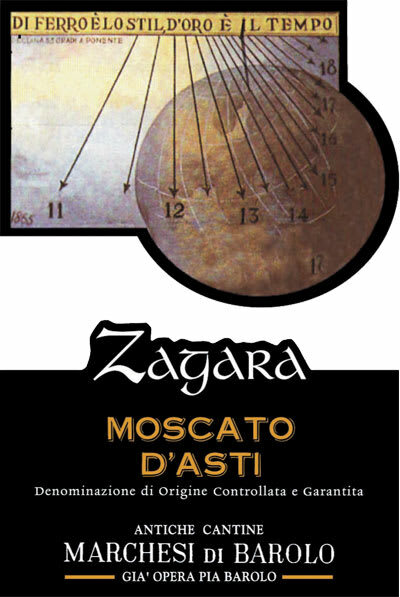 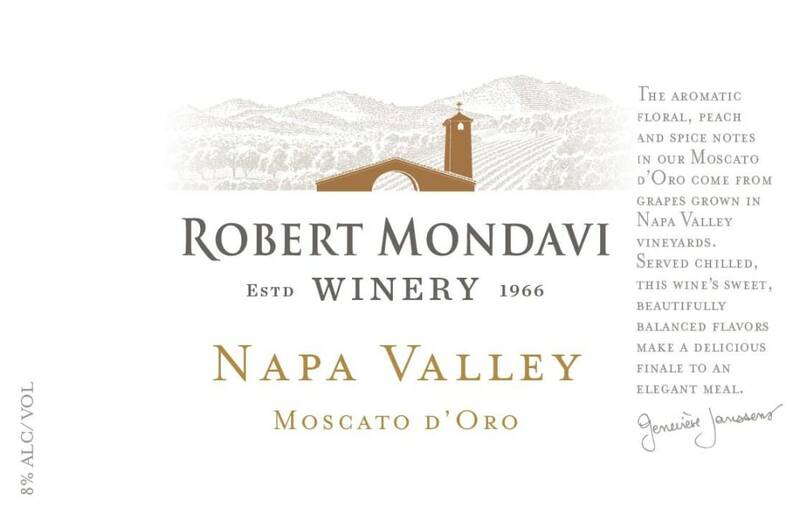 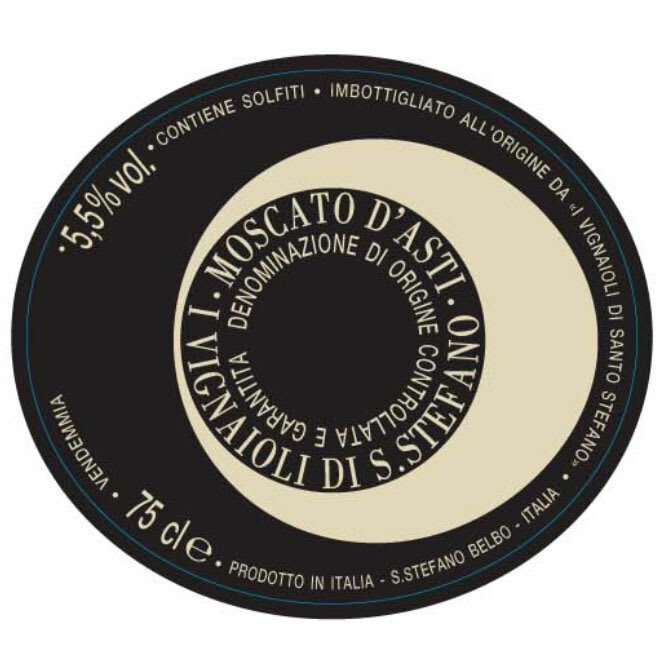 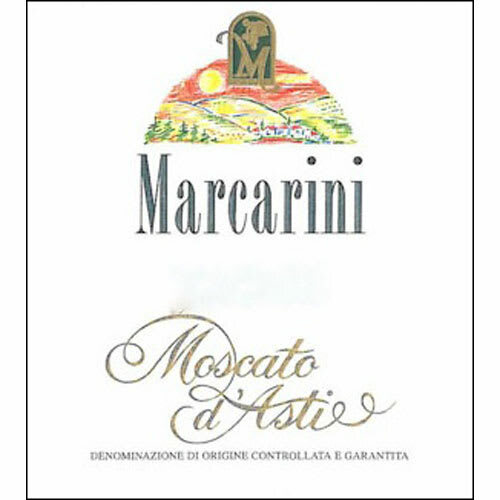 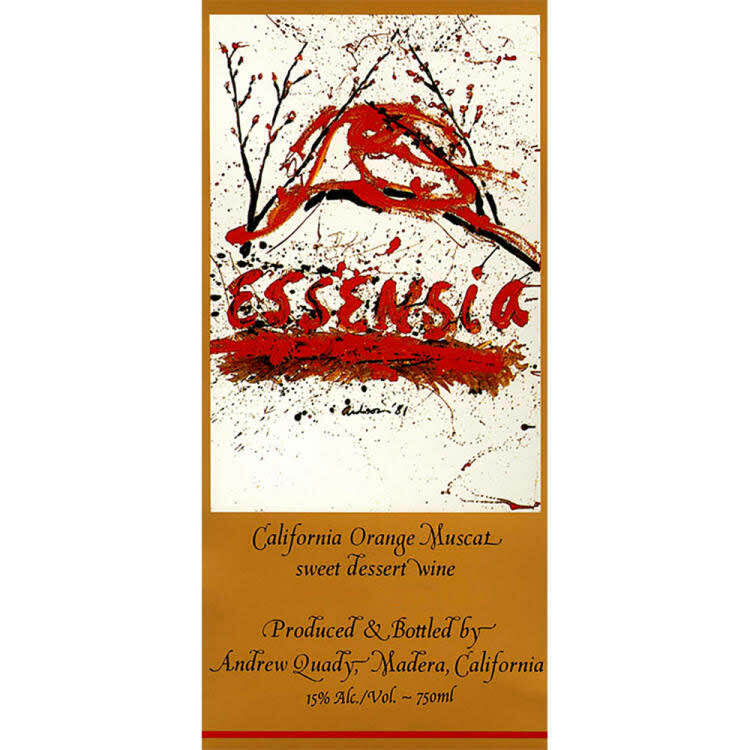 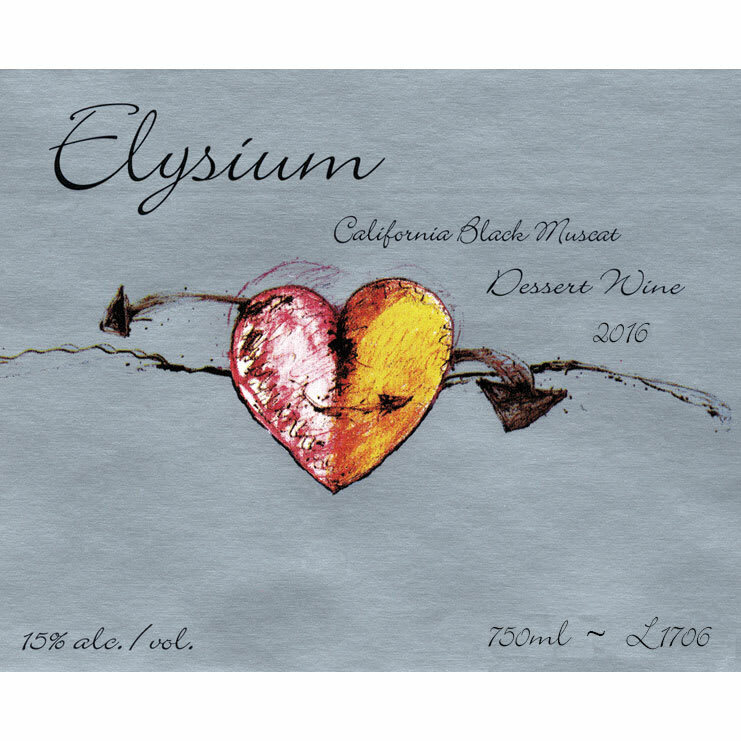 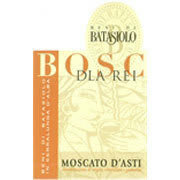 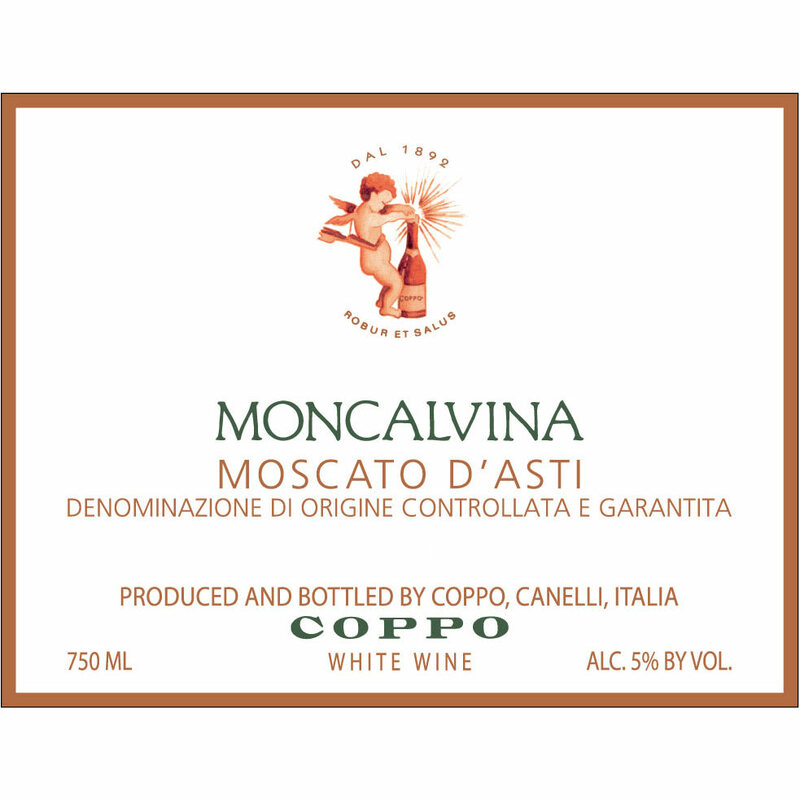 Cupcake Moscato d'Asti is a vibrant wine with flavors of nectarine honey and peach. 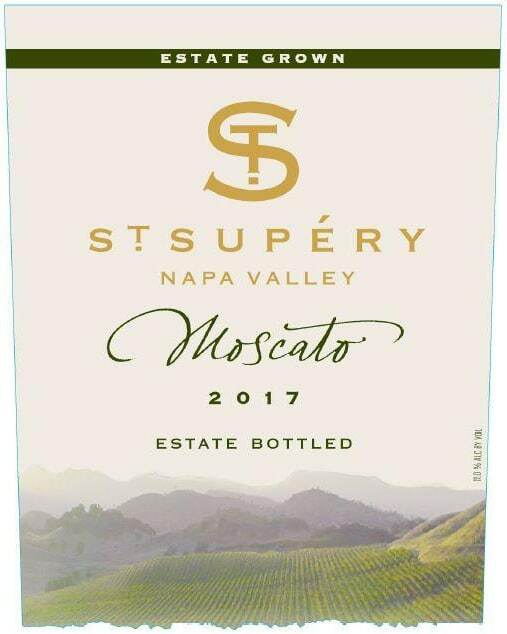 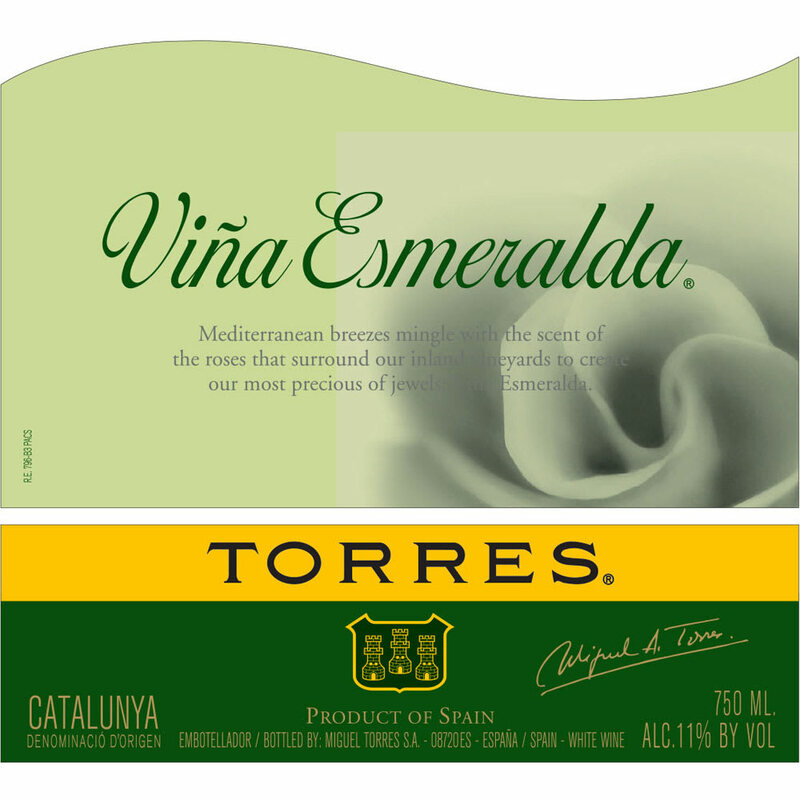 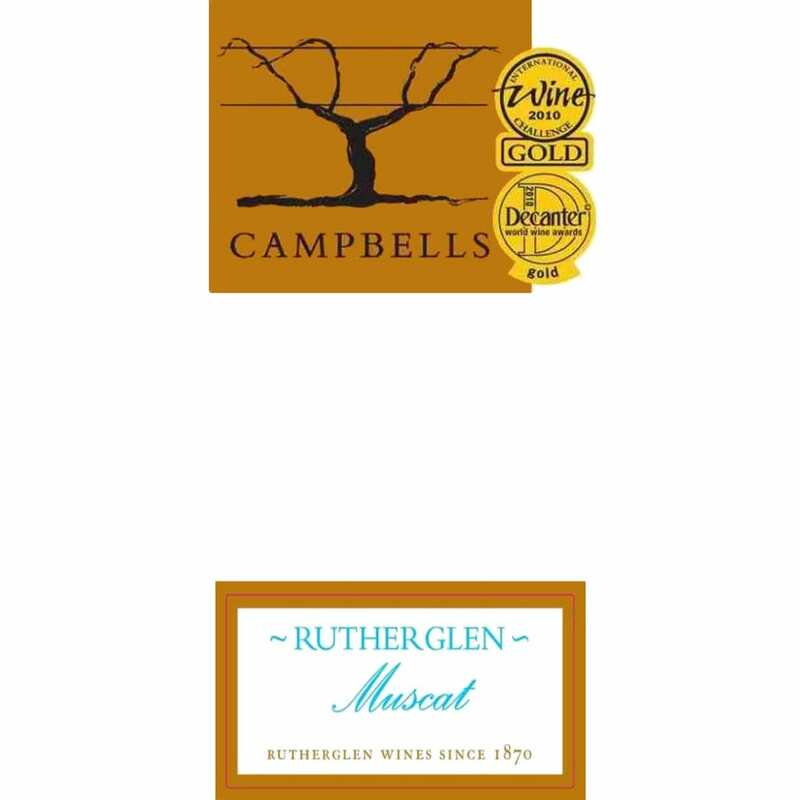 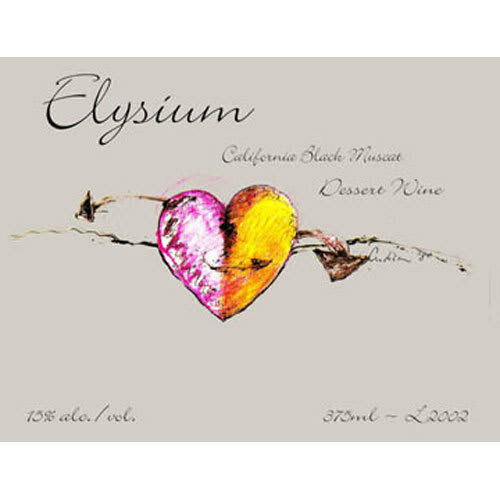 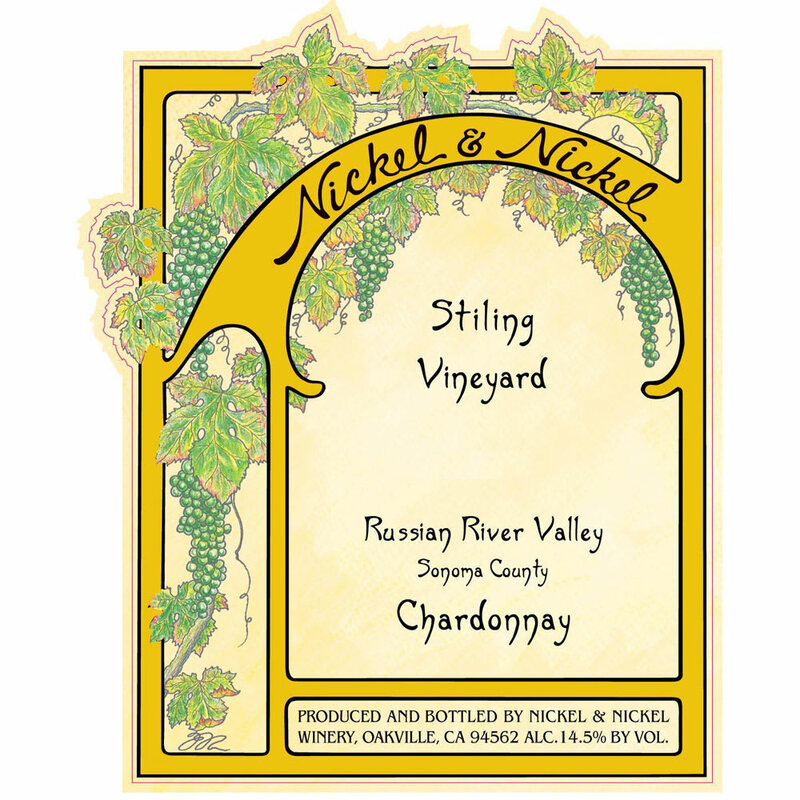 Pair with coconut pudding or a fruit tart.